Words By Sam creates arts and entertainment content for lifestyle brands, not-for-profit events, online publications, and entertainment brands. Entertainment content includes blog posts, articles, interviews, and social media copy. Sam also works in the event industry and has extensive experience with non-profit organizations. 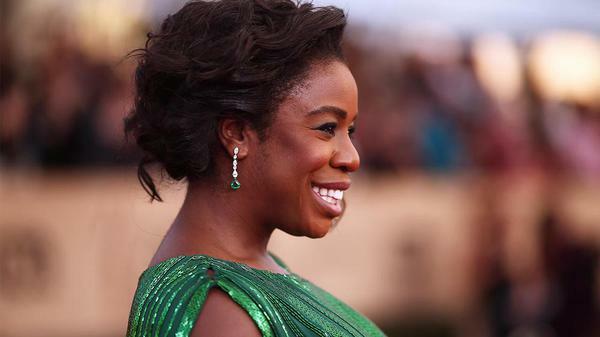 Actress Uzo Aduba found her big break as Suzanne “Crazy Eyes” Warren on the hit Netflix series “Orange Is the New Black.” Her show business career started in college; she studied voice and music at Boston University. She won an athletic scholarship in track and field to help pay for college. After graduation, she moved to New York, where she started her Broadway career in 2007. Her stage career highlights include a role in a revival of “Godspell” from 2011 to 2012. Are VR headsets just for games and pretty pictures? Sometimes the trend seems a little gimmicky unless you love immersive gaming. Due to content limitations, my VR headset feels like a bulky upgrade on the ViewMaster ™. But will that change? 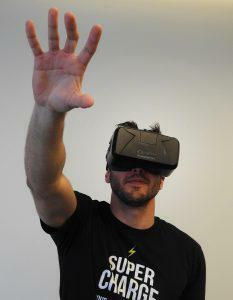 Streaming entertainment brands like Hulu and Netflix race to create their VR channels. Hulu unveiled a new feature for their Virtual Reality channel that allows users to watch Seinfeld or other popular programs in a virtual room with friends. It is official, Overwatch By Blizzard Entertainment is a global hit! 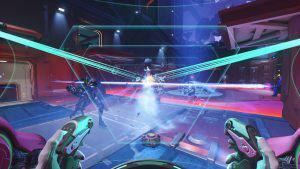 Blizzard entertainment’s breakout game Overwatch was played by more than 7 million people since the game’s launch on May 24, 2016. “We’re thrilled to welcome console and PC gamers everywhere to the future world of Overwatch,” said Mike Morhaime, CEO, and cofounder of Blizzard Entertainment.